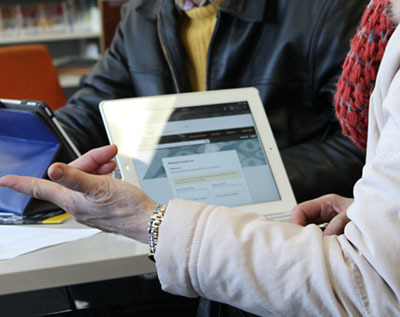 All Brimbank Libraries have Wi-Fi and public computers for use at no charge. Customers may book computers for two hours per day. Additional time may be available depending on busyness. You can make a computer booking in advance at any time, up to seven days prior. Bookings can be made in person or over the phone. Printing and photocopying are available at all Brimbank libraries. Fees apply. Print from your laptop, tablet, or mobile device using our Mobile Print service. Sign-up online at http://mobileprint.brimbank.vic.gov.au to get started. Scanners are available for use free of charge at all Brimbank libraries. There are limited scanner PCs available at each library. Scanner PCs can be booked for 30 minutes. Playstation 4 consoles are available for use at Deer Park, Keilor, Sunshine and Sydenham libraries. Deer Park and Sunshine libraries also offer Xboxes. It’s a great way to relax, explore new worlds or test your skills against friends and family.